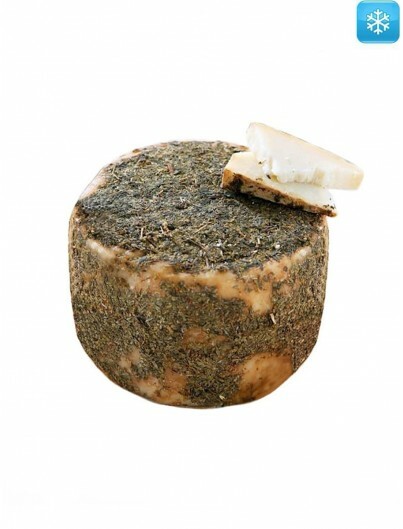 Cheese made from raw churra sheep milk. 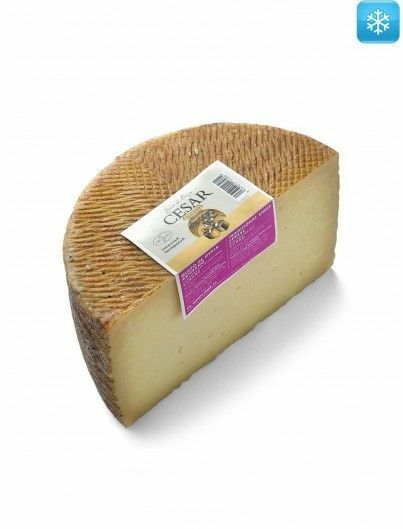 Prepared and matured for 6 months following traditional processing methods. 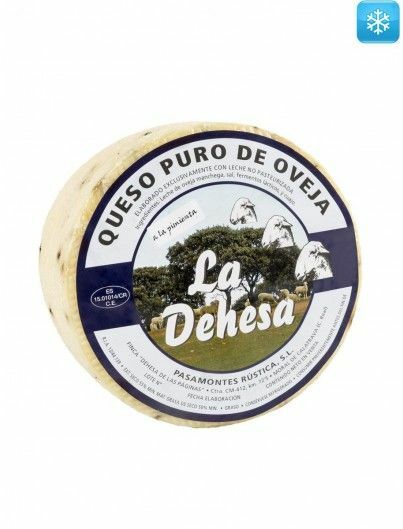 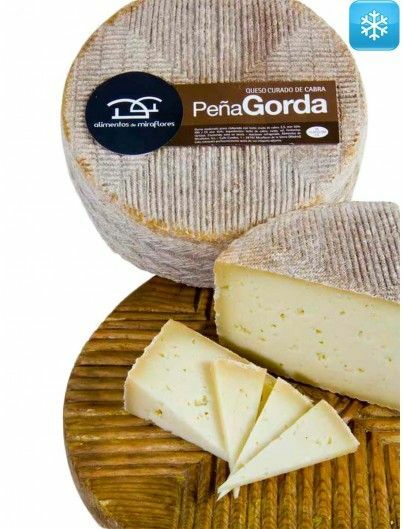 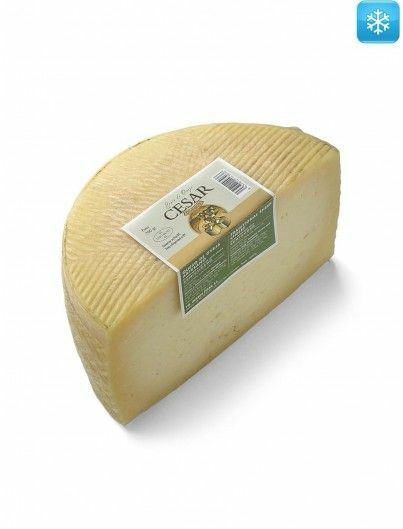 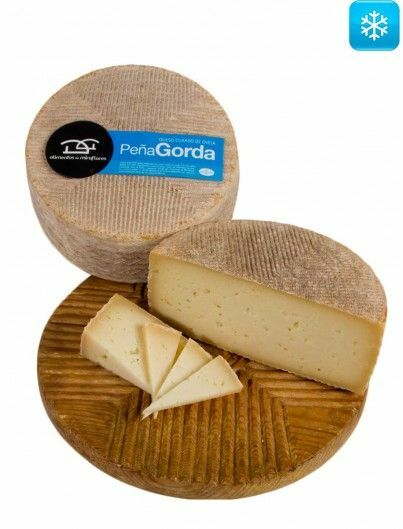 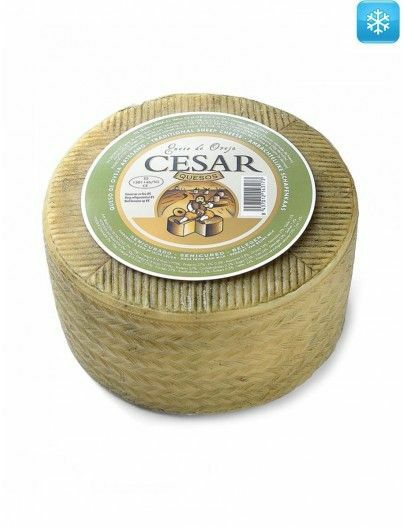 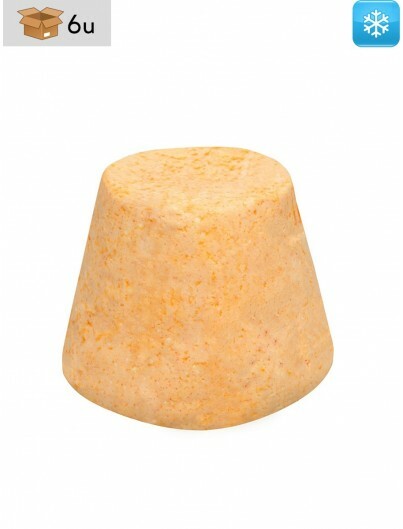 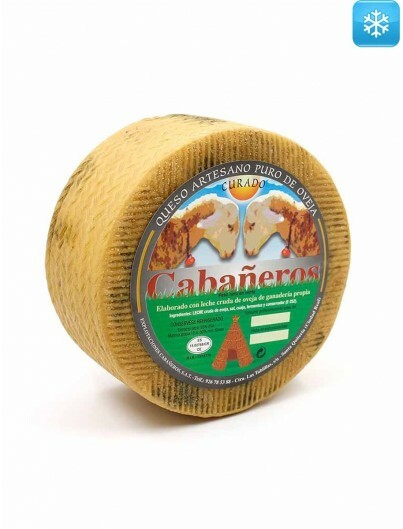 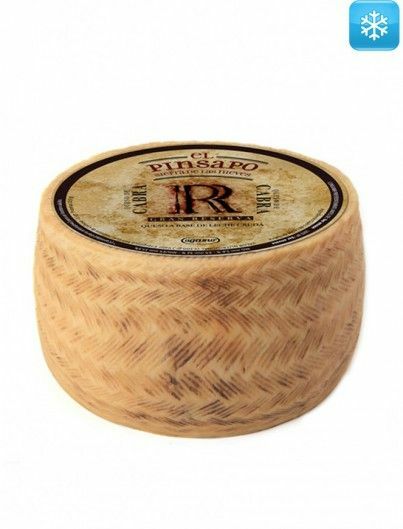 A cheese made with raw sheep's milk, with a straw yellow color and clean and balanced aromas with notes of leather and nuts. 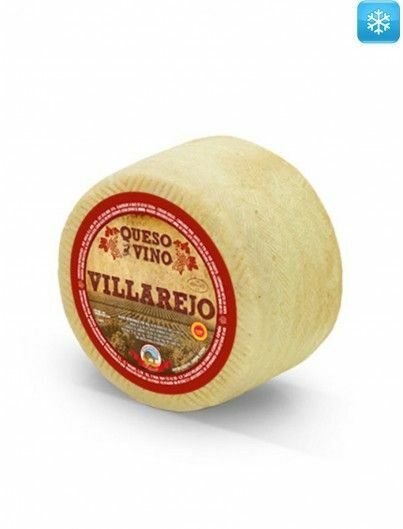 A pleasant sensation and a very elegant acidity that remembers olive oil is appreciated on the palate. 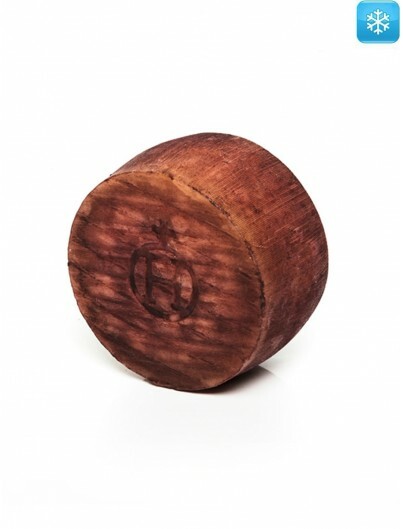 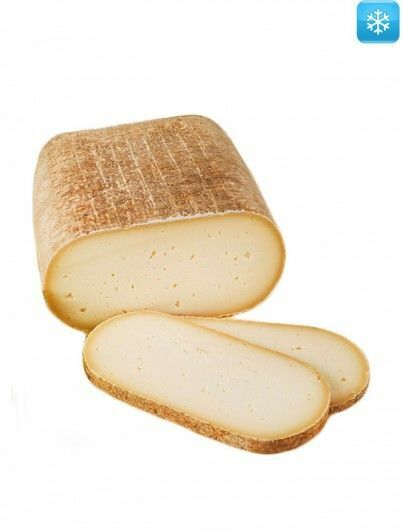 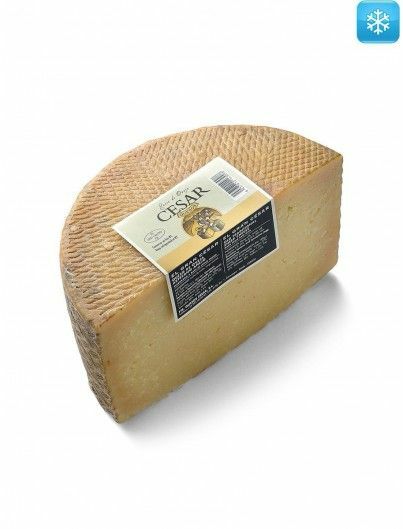 The rind is reminiscent of cellar, humid earth and forest mushrooms. 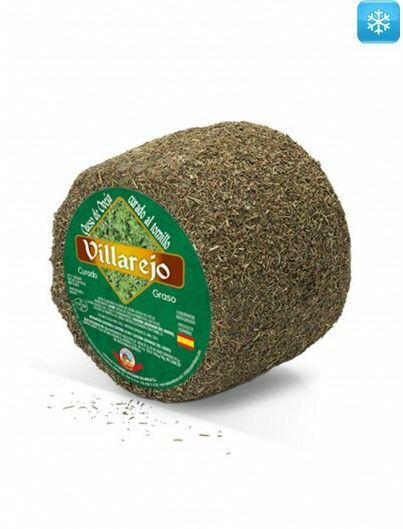 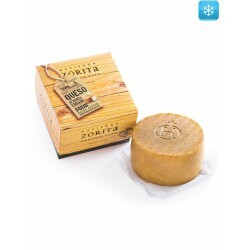 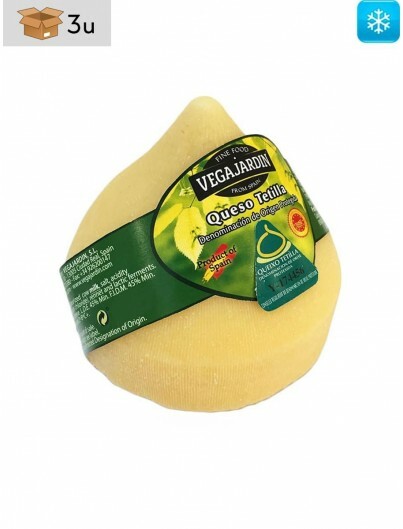 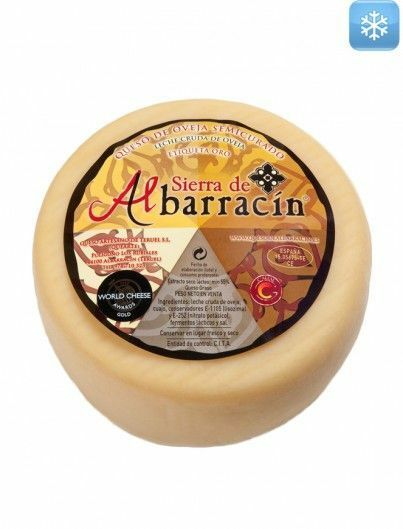 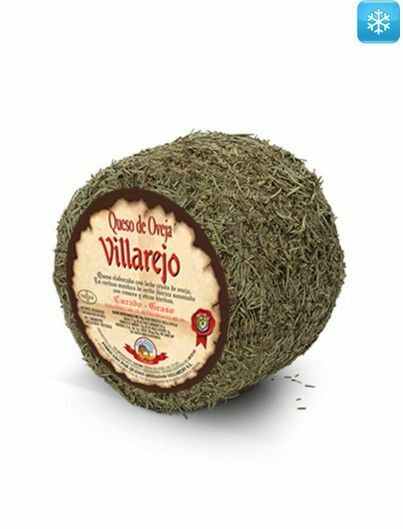 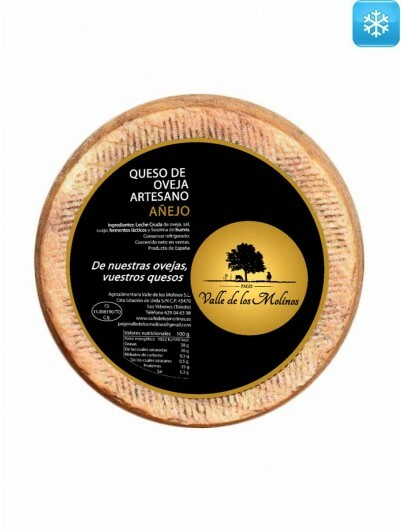 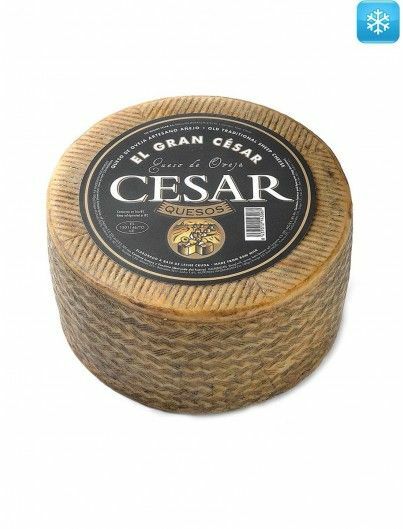 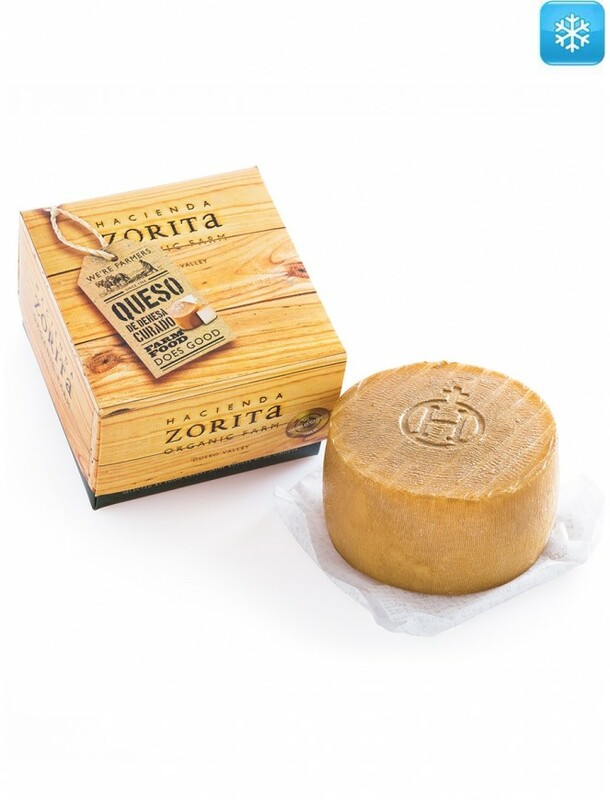 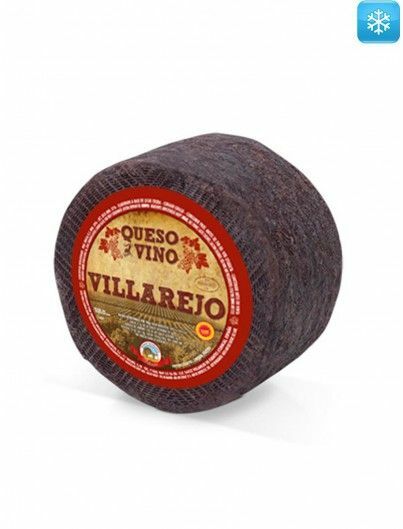 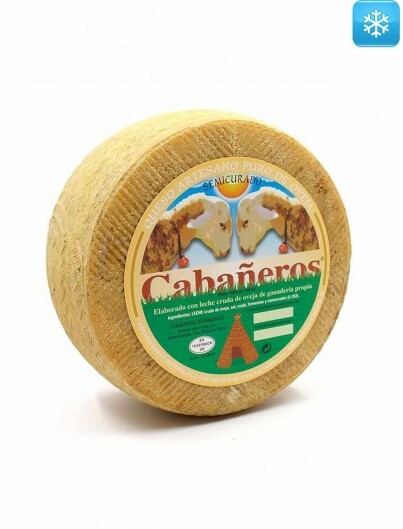 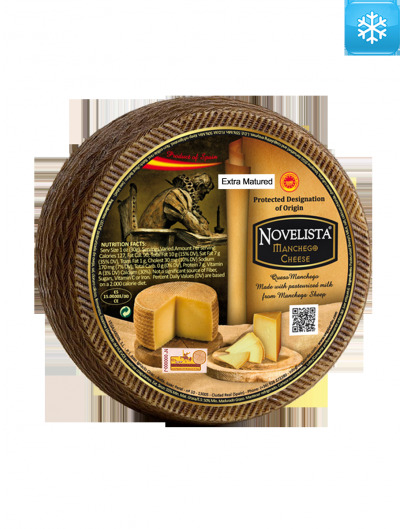 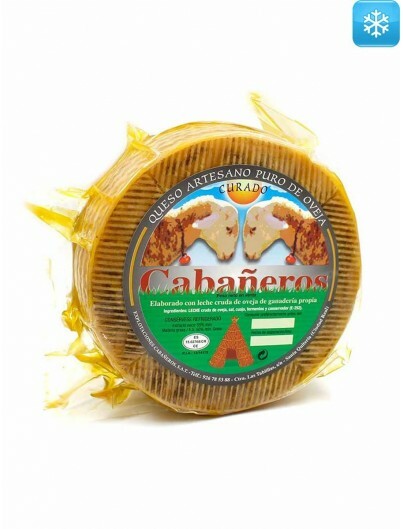 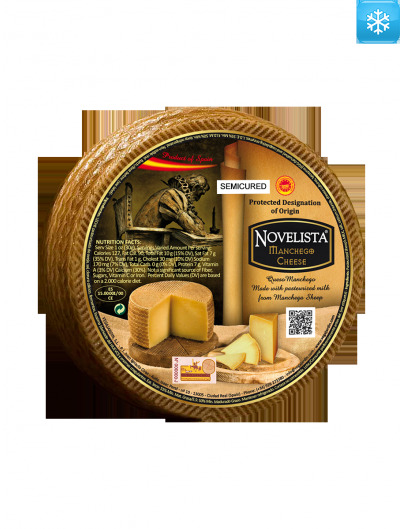 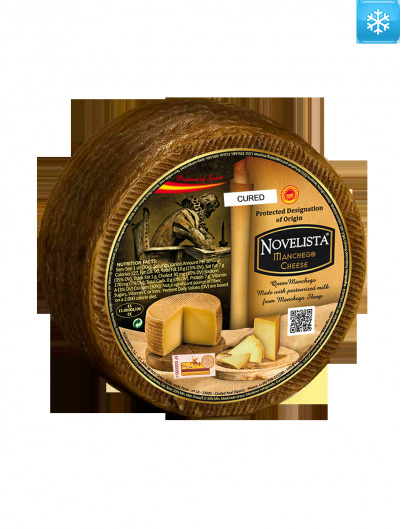 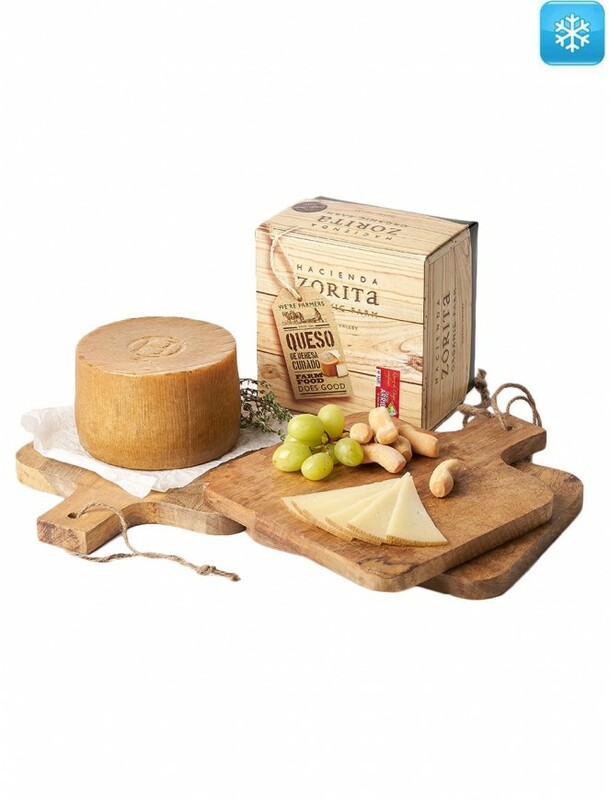 It is an ideal cheese to accompany with roasted nuts, sweet fruits, white wines fermented in barrels, and red wines crianza or reserva. 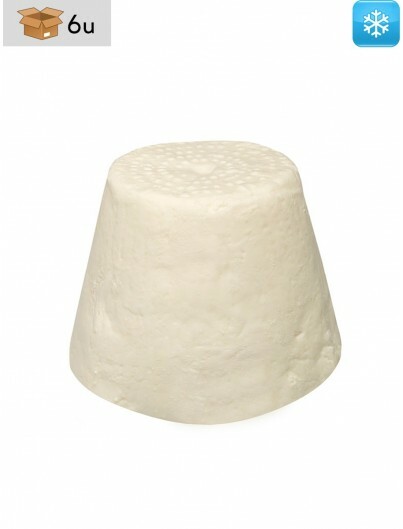 Raw sheep's milk, rennet, salt, calcium chloride and lysozyme (from egg-whites).